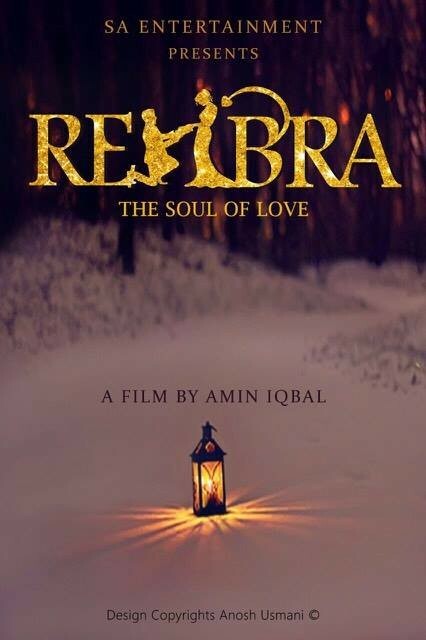 Rehbra is a Pakistani movie. 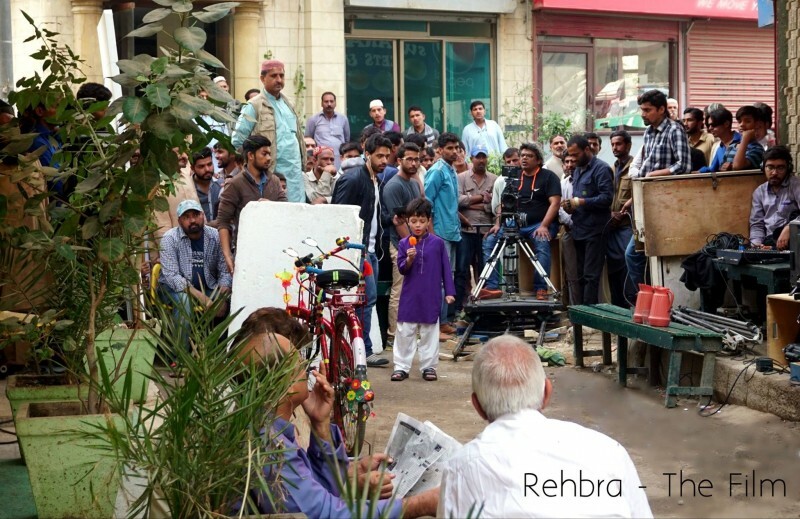 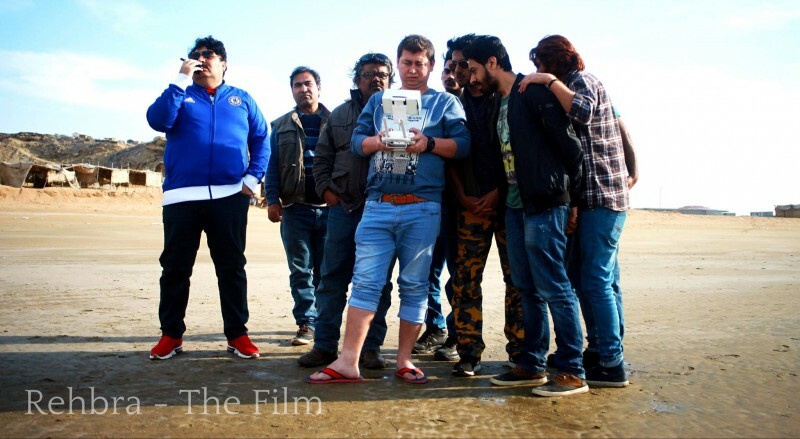 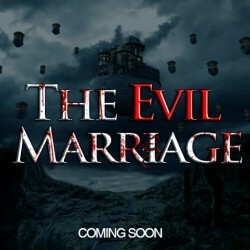 The movie is directed by Iqbal Amin. 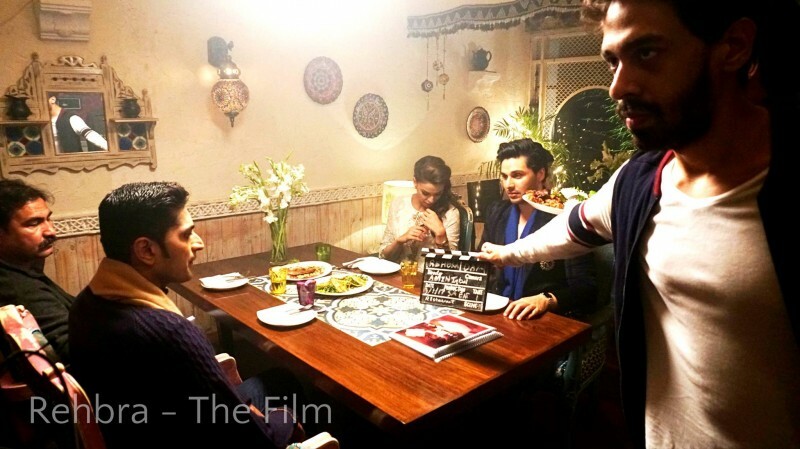 The movie is based on a comedy love story where Ahsan Khan and Ayesha Omer is playing the leading roles. 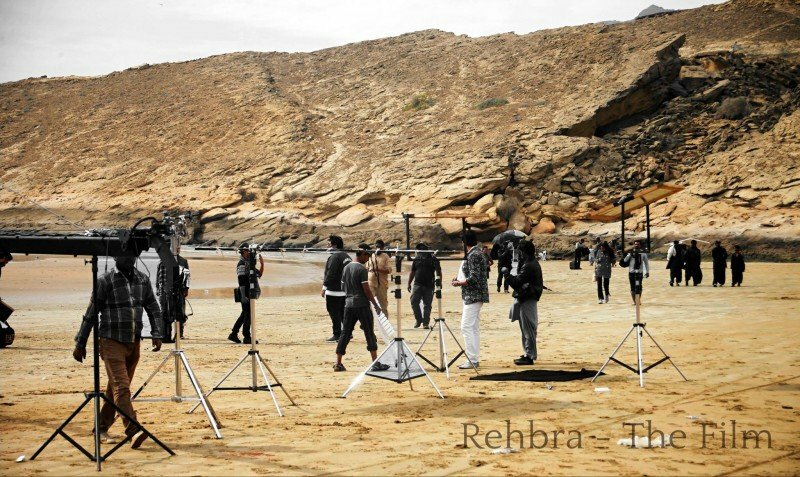 Rehbara is expected to be released in 2019.